“But do I dislike, two things,” Brian France states on Sirius XM NASCAR Radio. I know the teams are pushing right to that last inch. We have to have restrictions. We issue the penalty and not make it a big deal. 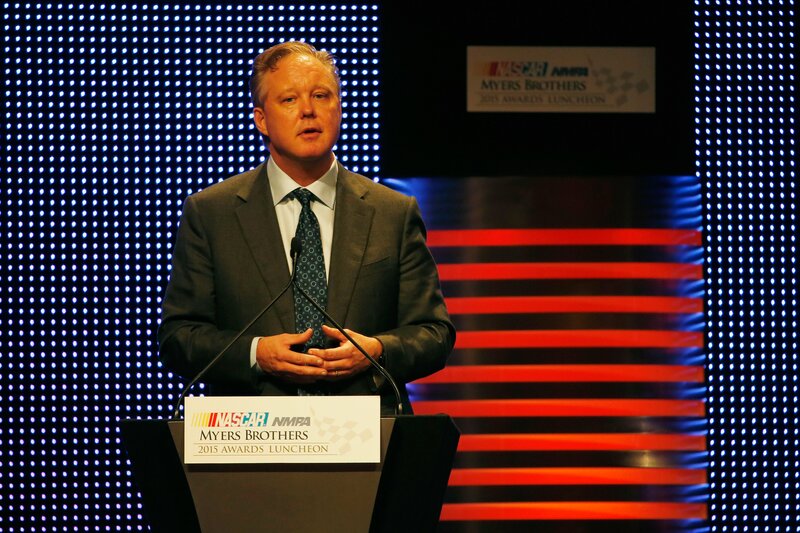 Brian France during the 2015 NASCAR NMPA Myers Brothers Awards Luncheon at Encore Las Vegas on December 3, 2015 in Las Vegas, Nevada. Next year, camera’s will be teching racecars. No, templates. 5 stations, cut into 3. 6 minute inspections, cut into just 90 seconds. 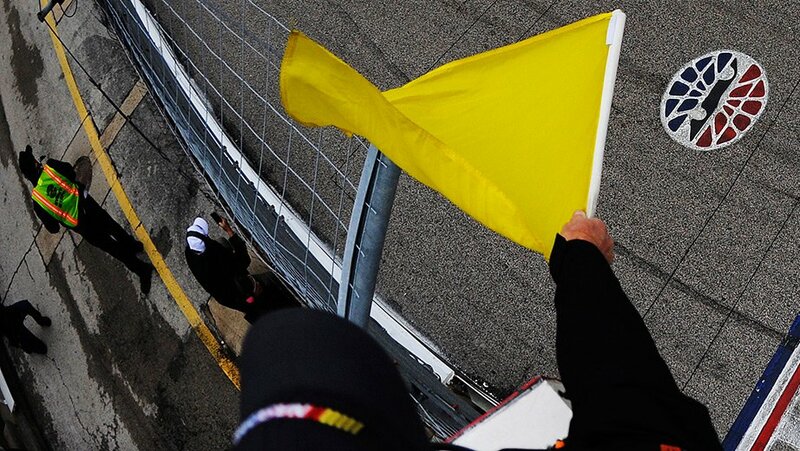 At the same time, NASCAR still has a human error in the display of the yellow flag. 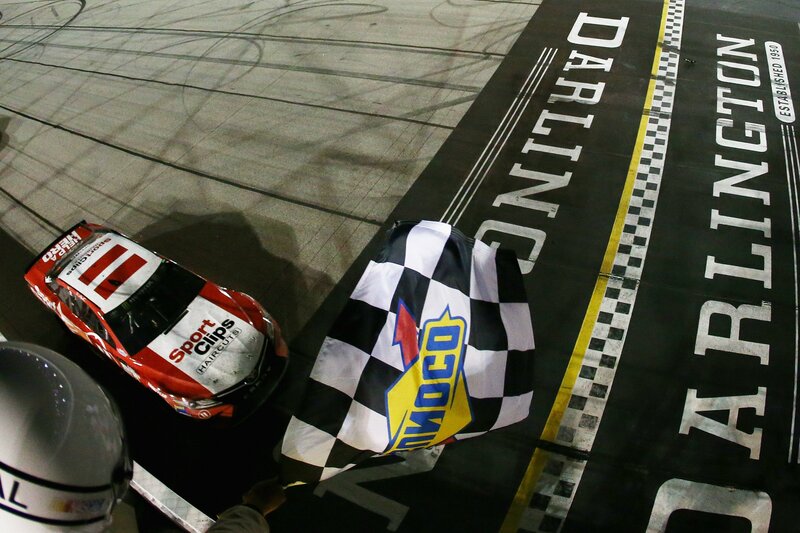 Pre-mature cautions were a big talking point following Richmond Raceway. In the future: Will camera’s determine throwing the caution? “Perhaps,” Brian France tells Trading Paint. Cover Photo: Brian France during the 2015 NASCAR NMPA Myers Brothers Awards Luncheon at Encore Las Vegas on December 3, 2015 in Las Vegas, Nevada.